"When planning a new picture we don't think of grown ups and we don't think of children but just of that fine, clean, unspoiled spot down deep in every one of us that maybe the world has made us forget and that maybe our pictures can help recall." That's my kind of pixie dust - the happiness and the inspiration that lead you down deep to your truest self. "Who am I?? WHO - AM - I?!???" Why, I'm Emma, thanks for asking. It's nice to meet you! I love to write. It's my favorite thing. I also love to take pictures. A whole lot of them. 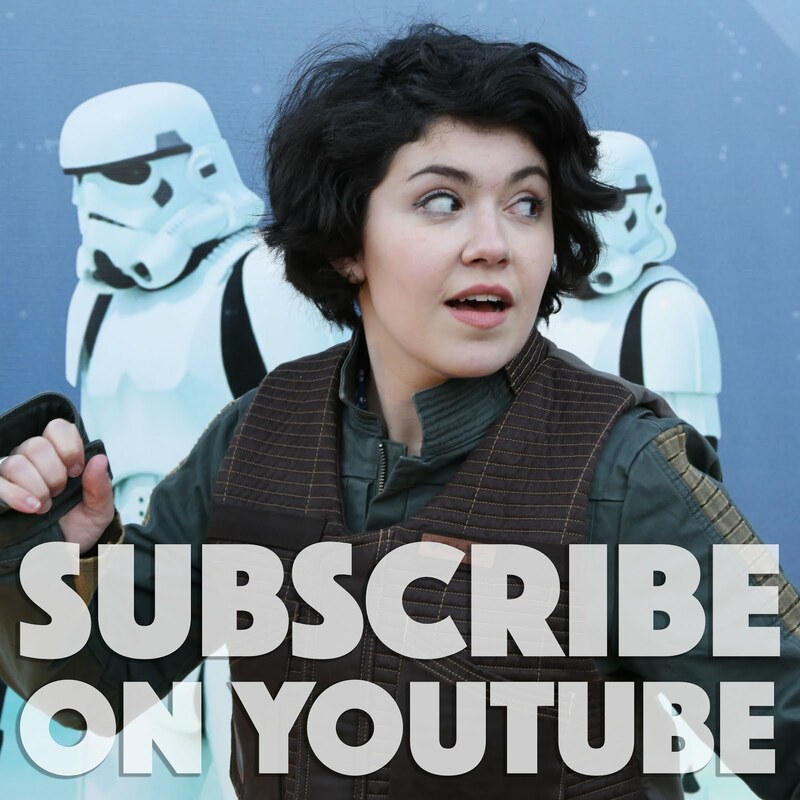 And videos - I like to make vlogs for my youtube channel too. Whatever the medium, I love dreaming up creative ways to share the happiest thoughts - any merry little thoughts - such as... travel adventures, chocolate concoctions, Jane Austen, cupcakes, fashion, really good classic books (especially British! ), princesses, fancy words, ancient castles, palm trees, poetry, P.G. Wodehouse, clever details half-hidden in plain sight, white dresses with blue satin sashes, snowflakes that stay on my nose and eyelashes...oh yeah, and Walt Disney World, too. 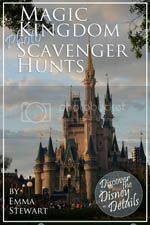 For years I've loved sharing our family vacations to WDW in my "Disney Snob" trip reports online, and when I moved to Florida with a job as a cast member after college, I figured I'd take it to the next level with a Disney Snob BLOG! 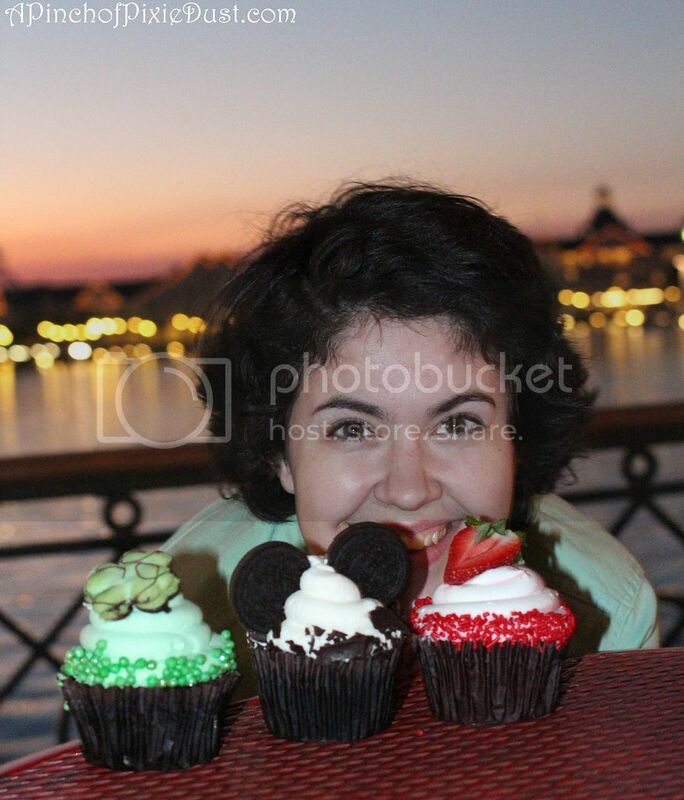 I have since left Florida and returned to the Northeast to pursue a career in communications, but I do still love Disney - one of my brothers still works there - and I'll keep sharing all the photos, favorites, details, stories, and cupcakes from our trips! I kinda have a thing for cupcakes. You should probably know that up front. Be sure to leave a comment to say hello and share your thoughts and stories - hearing from you guys is half the fun! Interested in working together? Let's get in touch: emma@apinchofpixiedust.com. Hi Emma! I just found your web series on youtube, and I love it! My husband and I just got married and are going to WDW for our Honeymoon (my first time going, his 6th). I love watching your videos. They are making me even more excited to go. Hi Corinne! Thanks for reading and watching. :) That's so exciting - hope you have wonderful time on your honeymoon! Hi Emma! Just wanted to thank you for sharing all that you do on your blog! My sister and I discovered your vlog on YouTube and we love it! 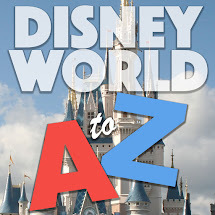 We reside in Southern California, and as HUGE disney fans (we know the Disneyland Resort like the back of our hand), we are so excited to be planning our first ever trip to Walt Disney World. You have definitely convinced me to stay club level! Keep up the amazing job! Hi Laura! Thank you so much for your lovely comment. 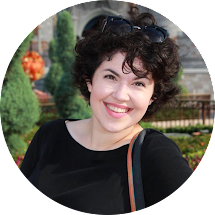 :) So glad you and your sister are enjoying the blog - and so jealous of your Disneyland proximity!! We had the best time in California this spring. Club level is pretty amazing - and so relaxing after all the rushing from park to park. Hope you have a fabulous first trip to WDW! Hi Emma! Love your 1950 style dresses. Are they your own personal style or are they just for the website? Hello! 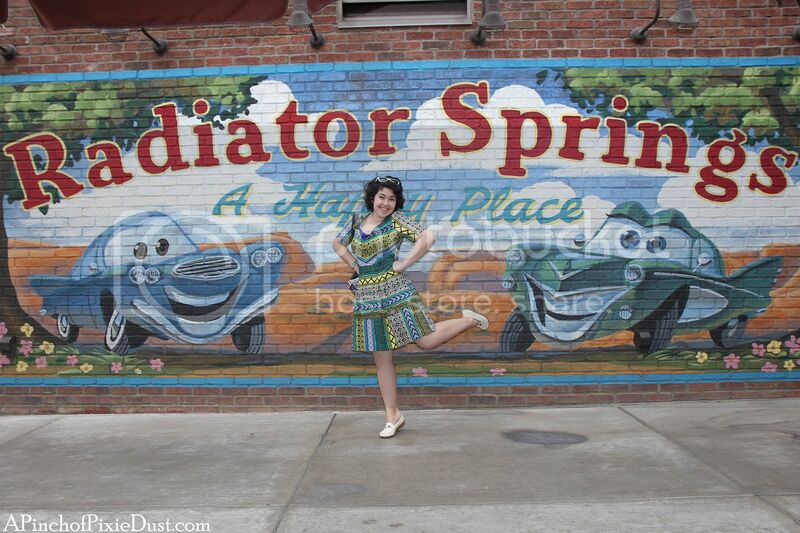 The style you see on the blog is my personal style, and I do love dresses, skirts, and more retro fashions. :) Thanks for reading! Hi! I found your Disney Cruise vlogs when researching for my trip and I just have to say how amazingly beautiful they are! I had to show my whole family which made them even more excited! So, I must know, which cast member were you? Snow White? I love your video blogs on YouTube! So helpful in our trip planning and fun to watch since we have come home from our trip! Happy Travels! 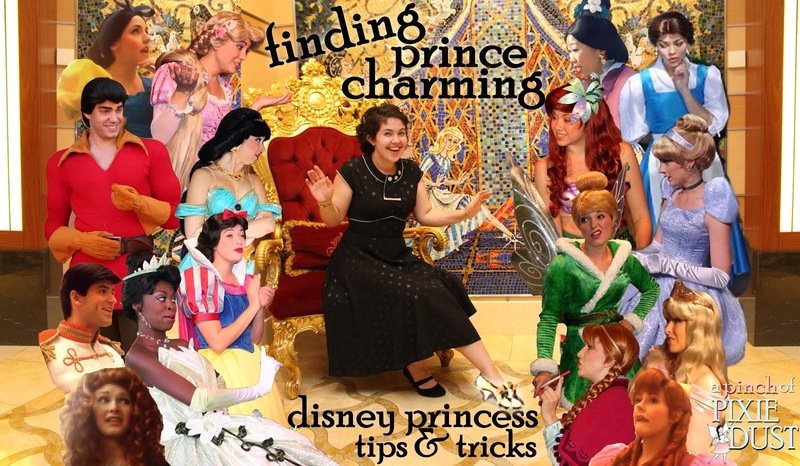 I worked front desk/concierge at the resorts...Snow White would have been fun though! Thanks for reading! Hi! I just found your vlogs on YouTube and I absolutely love them! I'm a disney fanatic and my family and I go to Disney World every year. I love your style and how much you love disney and literature! 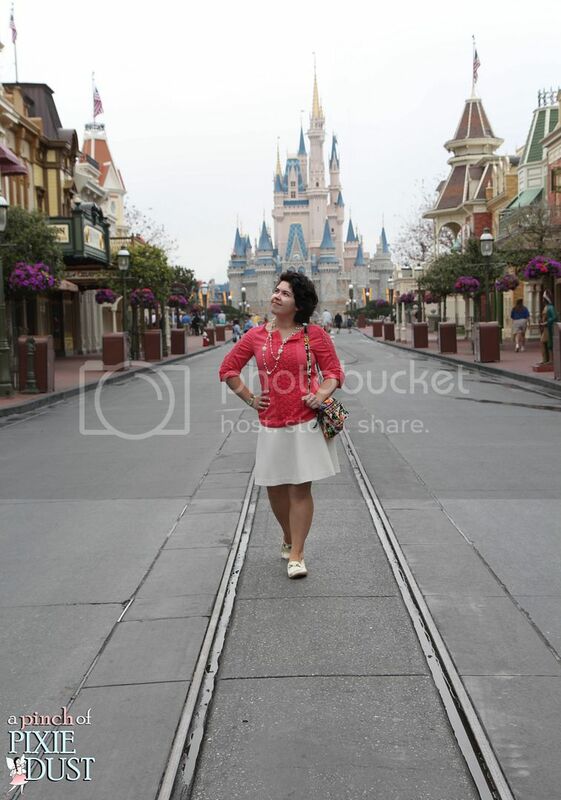 Im planning on doing the disney college program and i can't wait to work at the parks! Thank you so much. :) Best of luck with the college program! Hi, Emma! When planning a cruise on the Disney Dream I stumbled upon your YouTube channel and now I'm hooked. Thanks for sharing your infectious joy of living, vacationing and exploring with the world! Kristina V. got it exactly right -- I also love "your infectious joy of living, vacationing, and exploring the world!" I wish you hosted a TV show -- I would be a faithful viewer! Hi Emma! I just found you on youtube and think you are just adorable! So, here I am now reading your blog! I just love your enthusiasm and zest for life. I hope you continue on this journey. Your knowledge and excitement for books (specifically classics) is contagious. I am hoping you influence me to read more classics as I find them intimidating. I have read some but not many. Some of my favorites are Jane Eyre, Anna Karenina, East of Eden, Grapes of Wrath to name a few. Anyhoo thanks for doing what you are doing and spreading your "Pixie Dust" with the world. Hi Emma!! It's great to meet you! I have got to say that you are just down right adorable! I am looking forward to watching your vids on your YouTube channel! I found your youtube channel shortly after the end of my Disney College Program, I adore watching your videos when i'm getting home sick for Disney! Thank you so much for posting! You are my most favorite blogger EVER! oh, Emma! I just love you. Love that you seem to be a kindred spirit, with your love of Disney and Jane Austen. I named my daughter Elizabeth Bennett! I would love to know what you did at Disney when you were a cast member. Any chance you may blog about tht. I absolutely adore your videos and your blog. When I tune in at night before bed, I almost feel as though I am connecting with a best friend. I used to work at WDW as well, and your videos help to cure my “Disney withdrawals” while bearing the cold, wicked winters of Wisconsin. Thank you for being a light in my day, and for just being YOU.